Comment: Need a roof done. Comment: leaking through nail pop on a separate garage. Would like to replace 1-2 shingles (we have the shingles). Comment: I've submitted a contract to purchase the home. Upon home inspection the inspector states that there are gaps between the roofline and the outer walls. I need to know how much this will cost to fix, if it is fixable and how long the project would take. Thank you for the estimate! Comment: Existing layer of shingles on roof (One Layer) and want to get metal roof installed. Black in color. Also want to price gutter and down spouts costs. 1200 sq ft. house. Jefferson Roofing Contractors are rated 4.82 out of 5 based on 619 reviews of 35 pros. 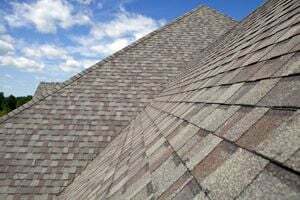 Not Looking for Roofing Contractors in Jefferson, GA?